← Access to a wonderful range of Getty images: free! 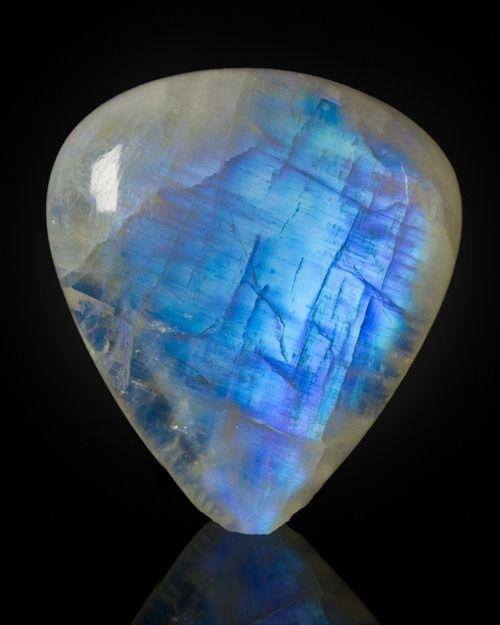 I’ve just come across this absolutely beautiful picture of a Moonstone which I thought my readers might enjoy as we come up to the Full Moon this Sunday. This entry was posted in 02 - New Posts: January 2014 onwards, Healing - the power of Nature (article archive) and tagged healingandcrystaltherapy, moonstones, Virgo Full Moon. Bookmark the permalink. Thanks Joyce! I don’t normally publish images on their own – but this one speaks volumes…. …” and Eternity in a wild flower…” is how I recall the rest of that beautiful quote. (Must check on Google!) For me, moonstones have always held a mysterious aura – I have some moonstone jewellery. And lots of amber, which I love wearing to remind myself how vastly ancient our world was before we ever tiptoed onto the stage…. “….and Eternity in a wild flower…” if my memory serves me correctly. How I love Blake’s poetry. And moonstones whose mysterious aura fascinated me from a young age. And amber – I have lots of amber jewellery which I often wear to remind myself of how incredibly old our world was before we human infants tiptoed onto the stage. Glad to have brought a moonstone to you – now you need to treat yourself to a moonstone ring!